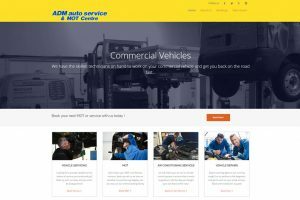 ADM Auto Service has been established as an MOT testing and a Repair Centre and prides itself on a competitive quick efficient service and good customer relations, with polite and well mannered staff. We offer a complete service for British, European and Japanese vehicles which includes MOT testing and related work on petrol and diesel vehicles. We specialize in quality VAG group cars, namely; AUDI, VOLKSWAGEN, SEAT and SKODA. ADM Auto Service is a friendly and customer focused garage offering you the highest quality service. We have fully qualified mechanical engineers and the very latest MOT Testing technology and equipment.